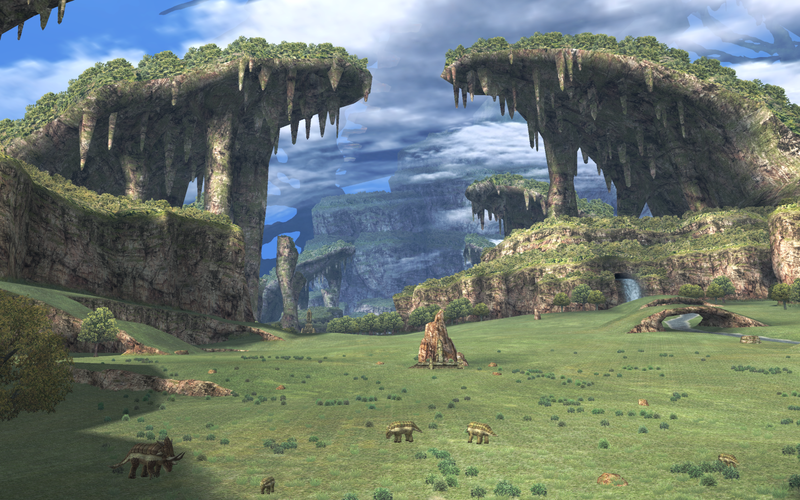 I sat down with Matt from New Game Plus to talk about our first impressions for Xenoblade Chronicles X.
I sat down with Matt from New Game Plus to discuss some of the things you need to bear in mind when starting Xenoblade Chronicles X. This chapter, the party gets deeper into the marsh and discovers a bunch of High Entian ruins! 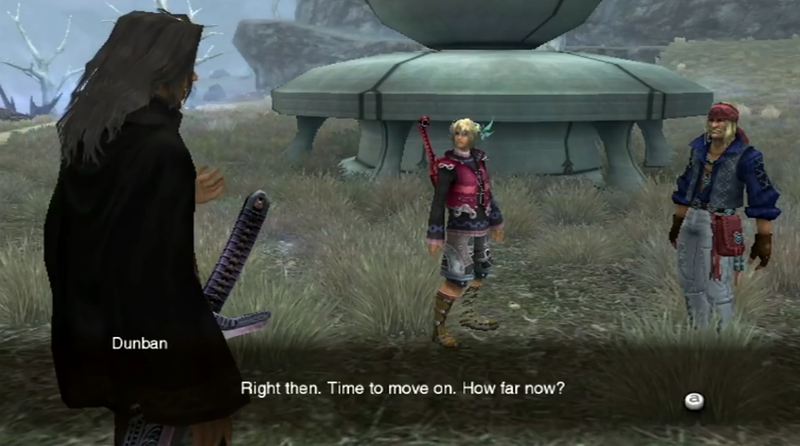 Chapter thirty-three of my Xenoblade novelisation. 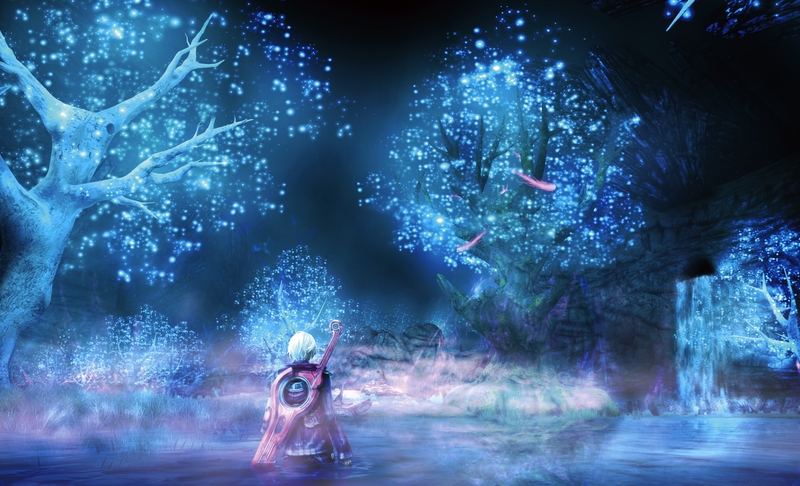 The party heads off towards Makna Forest with a few more quests to complete along the way, now accompanied by the nopon, Kacha. 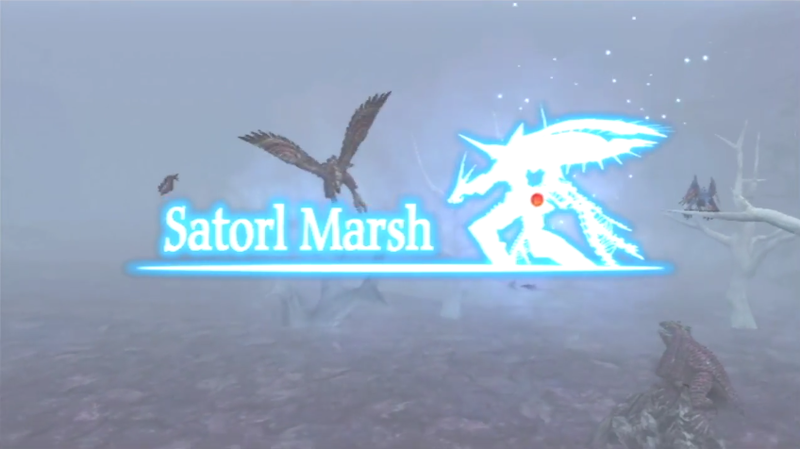 Chapter thirty of my Xenoblade Novelisation sees the party enter Satorl Marsh, and witness one of the most beautiful sights on the Bionis. 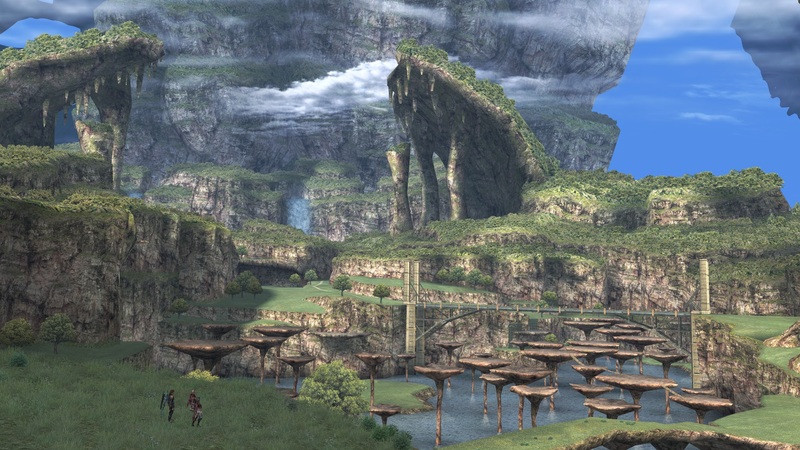 Xenoblade Novelisation: Save the Girl! 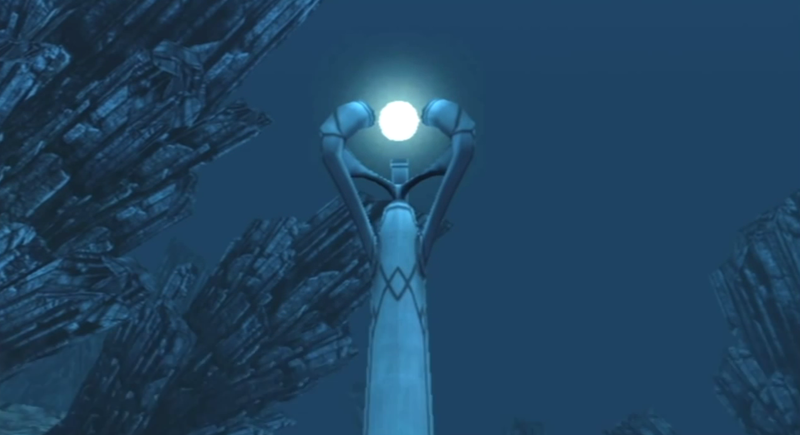 Chapter twenty-six of my Xenoblade Novelisation! The party are running around the Bionis’ Leg, doing quests for the refugees.